HEROCLIX UPDATE: New Rules Have Arrived! 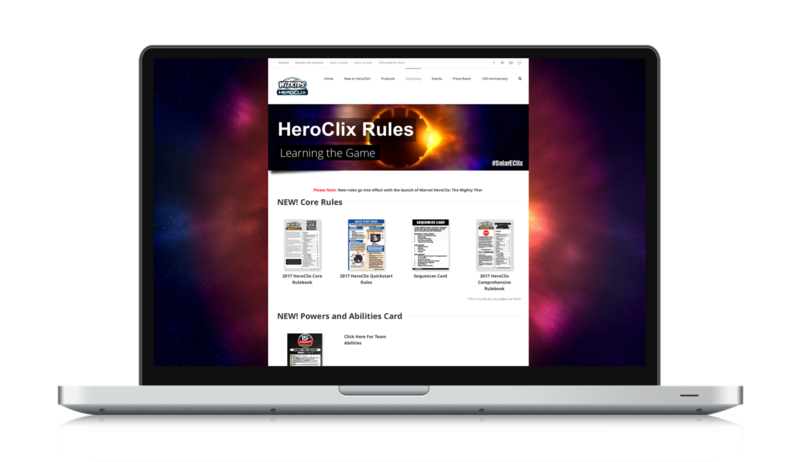 Today we are thrilled to announce that the new HeroClix rules have been made available to players on HeroClix.com. This includes a core rulebook, quick start rules, comprehensive rulesbook and more! 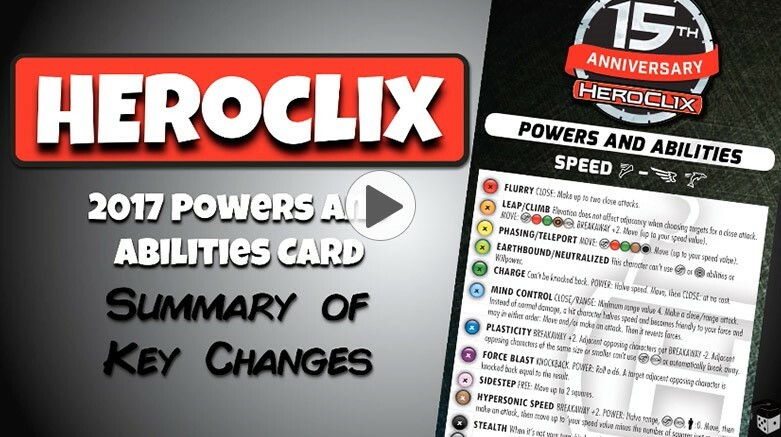 The new rules make it easier for new players to learn how to play HeroClix! This is great for new player acquisition � which is one of the important themes of Sidekick Night Fall 2017. Stores planning on the new player influx that the events will bring, will be pleased with these changes. The new rules have also been streamlined for existing players, bringing about change that veteran players have been longing for. What does this mean for previously released figures? Please note that all previous figures are compatible with the new, modern rules. In addition to the new rules postings today, we also made the 2017 Powers and Abilities Card (PAC) available online as well! Curious about what the key changes are with the new PAC? The fine folks at Tabletop Teacher have made a thorough video outlining these changes � view it here! 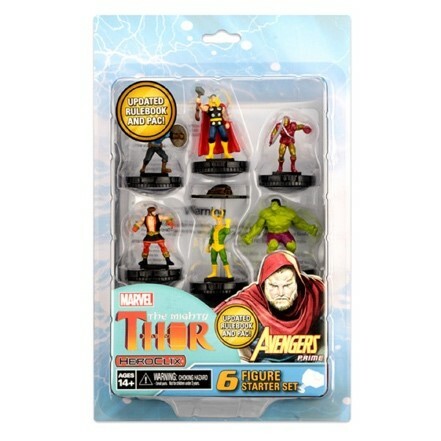 The new rules go into effect with the launch of the Marvel HeroClix: The Mighty Thor set. What physical products include copies of the rules? The Marvel HeroClix: The Mighty Thor Starter Set (SKU: 72683) is the first-ever starter product to include the all-new 2017 HeroClix Rulebook, which features updated and streamlined rules for HeroClix play. This new starter set comes with everything new and established Heroclix players need to play, including six all-new HeroClix figures, one double-sided map, the 2017 HeroClix Rulebook, a Powers and Abilities Card (PAC), Object and Terrain tokens, Dice, and Character cards. Are there any other resources stores can use to help new players? Yes! 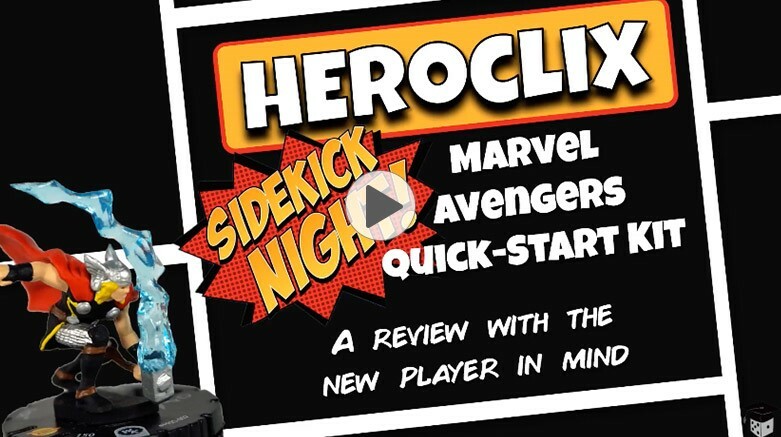 Each participating Sidekick Night retail location will be eligible to order Marvel HeroClix: Sidekick Night Avengers Quick Start Kits for their new players. Learn more about these helpful kits by viewing Tabletop Teacher�s review video here! If you haven�t already signed up to participate in the upcoming Sidekick Night Fall 2017 events, we would like to encourage you to contact your distributor today and do so!